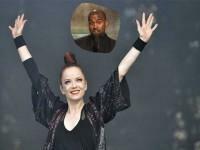 Musician Shirley Manson, who previously described Kanye West as “petty,” took to her Facebook page again this past weekend to scorn an unnamed artist who allegedly sent her a hateful private message about her previous remarks. 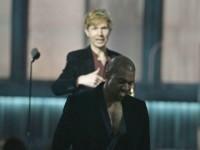 Less than a week since going after Beck for refusing to “respect artistry,” Kanye West was fed a spoonful of his own medicine Thursday night at a free concert in New York City. 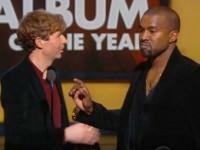 Kanye West was interviewed by Ryan Seacrest Wednesday morning, wherein, in addition to announcing he would be collaborating with Taylor Swift in the near future, he halfway apologized to alternative rock artist Beck for stealing his Grammy moment. 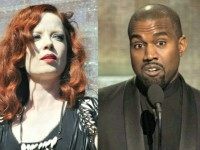 Female rocker Shirley Manson took to her Facebook page on Monday to go after rapper Kanye West for dismissing Beck as an artist, describing him as “small and petty,” among other things. 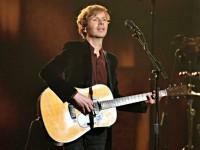 On E! 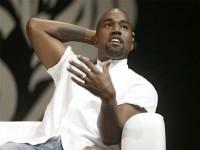 Network’s post-Grammys coverage, Kanye West followed up on what was an apparent effort to repeat his 2009 MTV Video Music Awards folly, in which he interrupted Taylor Swift and said Beyoncé deserved the year’s best female video award.